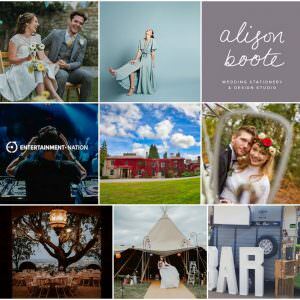 This afternoon I would like to introduce you to Bohemian Dreams, fun and quirky event planners offering wedding shows with a difference! 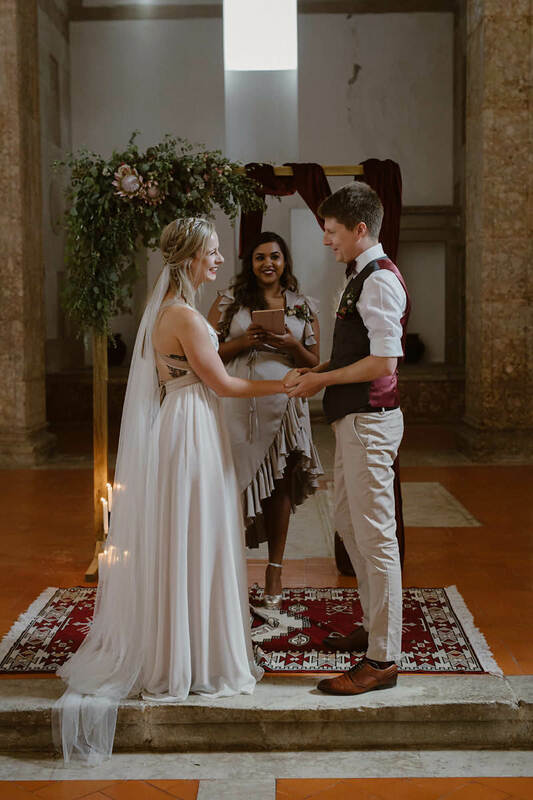 There are so many wedding fairs and shows around these days, but the team at Bohemain Dreams have taken the traditional wedding show and turned it on its head. Offering a different way of thinking, they create first class shows in non traditional venues. 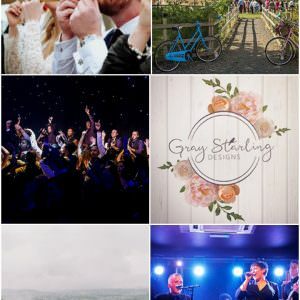 Mixing in an eclectic mix of wedding suppliers with live entertainment, food, drink and a huge dose of wedding inspiration. The next show takes place on the 29th May 12 – 6pm at The Tree Cathedral, Milton Keynes. 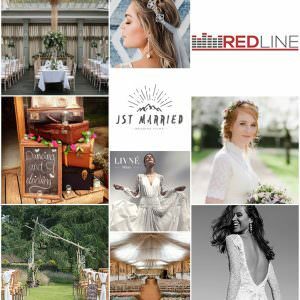 It’s an outdoor event with a fabulous mix of wedding suppliers, a cocktail and cider bar, live bands, a fashion show, street food and the chance to mix with other like-minded brides and grooms. 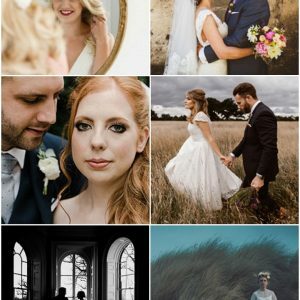 We are a bunch of crazy wedding enthusiasts that are on a mission to join fun and daring couples to captivating unique wedding suppliers to help you plan your magical wedding day stamped with your own identity! 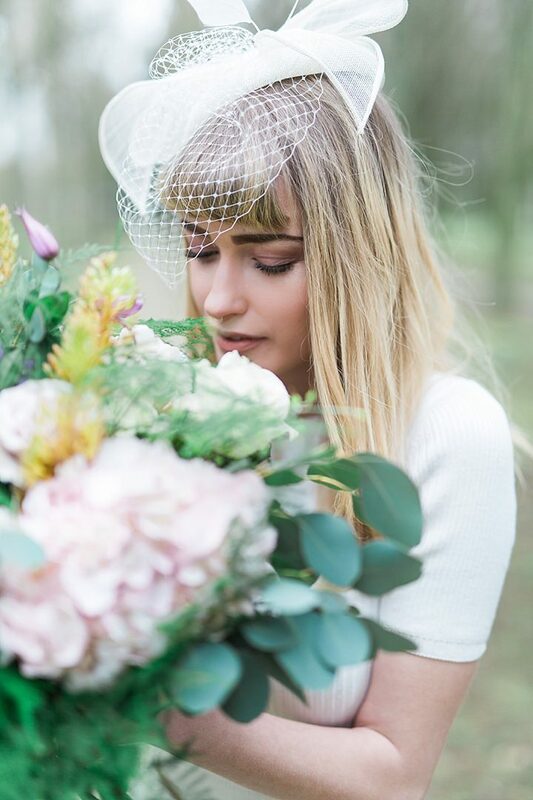 The team at Bohemian Dreams have an long history in working with events and weddings fair, it just seemed that the industry was becoming to ‘samey samey’. 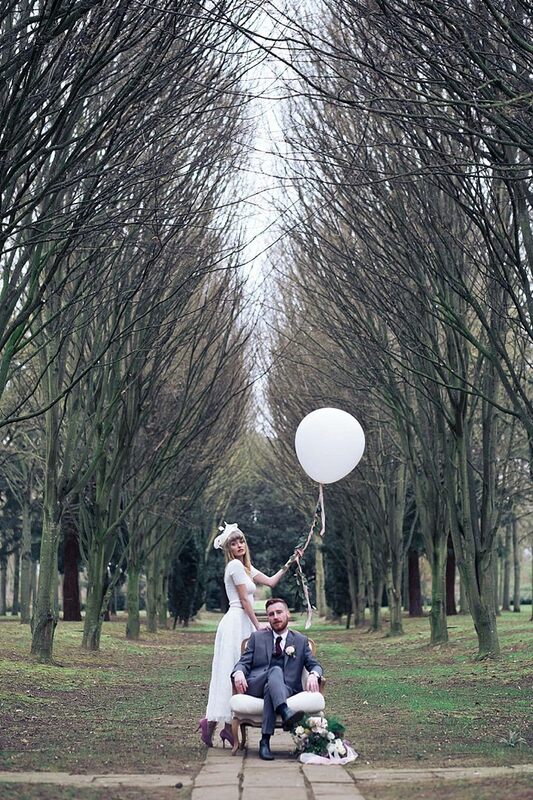 We decided to make a change and help the alternative bride find some of the most awesome suppliers around. It’s been a whirlwind, but it’s been the best change we could have ever asked for. Bohemian Dreams began last year when our director decided that enough was enough and we needed to make new waves in the industry. It’s been a lot of work to get it to this point, but we are finally here. No looking back. The office is based in Milton Keynes Village just down the road from the Tree Cathedral itself! It’s adorably small and larger than life in character. You can guarantee you’ll walk into the office and within a few minutes you’ll be with tea in hand and singing along to the office song of the week (This week – Tame Impala). The team has various backgrounds in sales, event planning and retail; all piled into one! Bohemian Dreams welcomes all wedding styles and we pride ourselves on offering a lil bit of something for everyone. 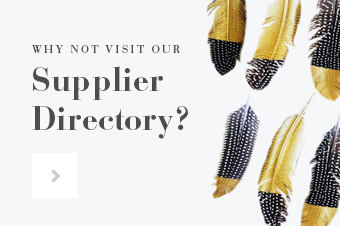 We want to share our suppliers with everyone because we know that you’ll love them. Getting where we are now, but we know it’s not the end. Ask us in a few months and maybe we will give a better answer. 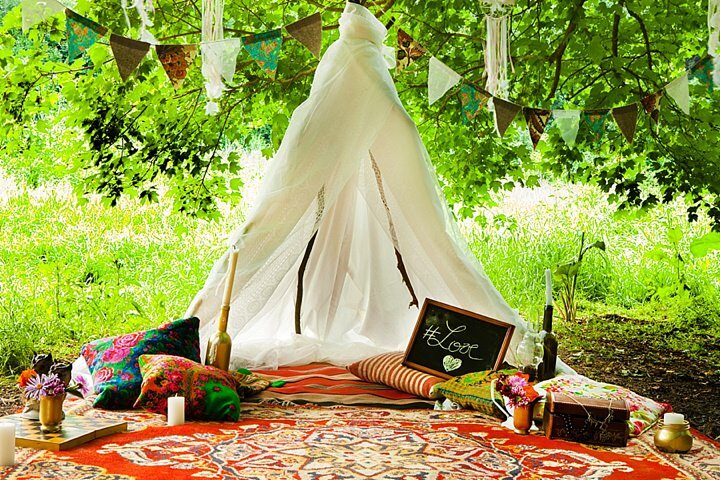 Bohemian Dreams strives to create unique and wonderful ideas. 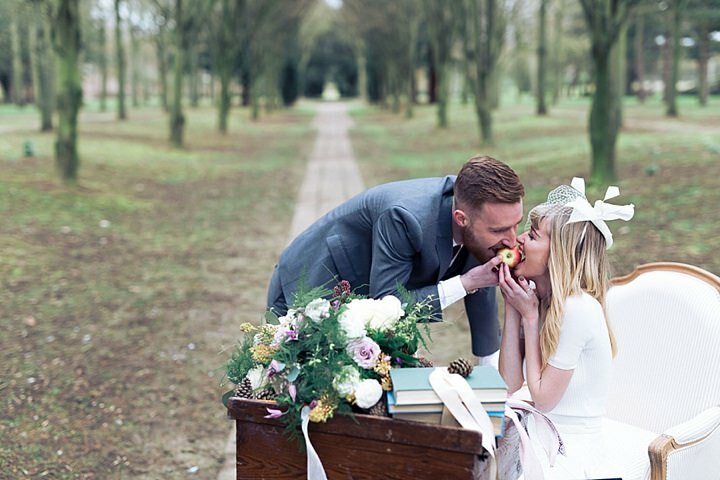 Our festival is far from the mundane wedding fair that we have all grown to know, this is an event like no other. Getting to work with some the most creative and imaginative people you can imagine. Between our own team and all of the suppliers we’ve met along the way so far. Every conversation leads onto a new and refreshing idea, people have put so much into this show and we cannot wait to see the final results. It’s going to be breathtaking. 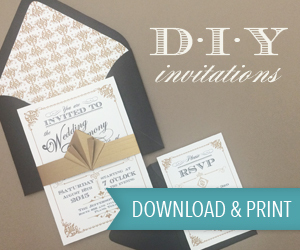 Bohemian Dreams invites everyone. 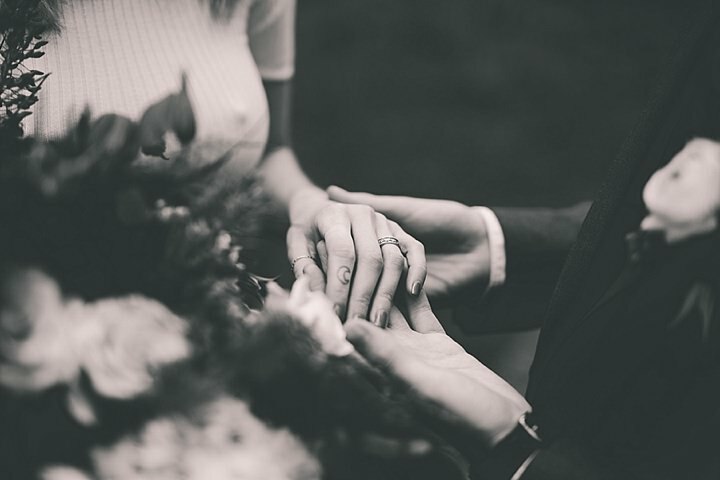 Although it attracts the alternative couple on paper, we want couples to just come and have some fun whilst developing new ideas and meeting some of the most incredible people imaginable. 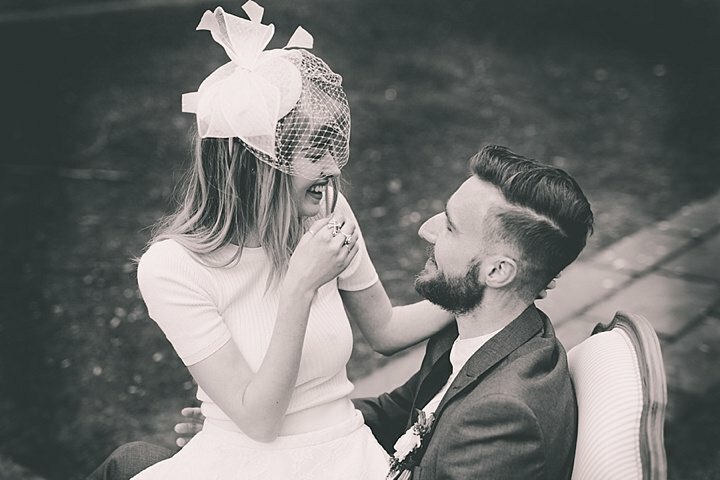 Bohemian suppliers are looking for couples that have their own ideas, they don’t want to take over your day , they don’t want to tell you what flowers to choose or what dress you should have, what you favourite photo should be or which font is your favourite. They are there to go on a journey with you and create the day of your dreams! The Bohemian Dreams team, well we live in each other’s pockets. Friendships formed and the minute that sun comes out you’ll find us chilling out, shades on, pub garden, trying not to talk about the bo-show over a couple of cocktails. The office is never without fresh flowers, and a selection of snacks. How else would we get through the day? 5 members of the Bo team. If we won the lottery we would more than likely begin with a holiday to Bora Bora, somewhere with culture and beautiful sands. We may go for a few weeks, maybe a few months. We can plan Bo on tour from the beach right?! Tickets can be purchased through the website or Facebook offer link.